On 29 November we celebrated our newest Fellows, EngExec's and companions. 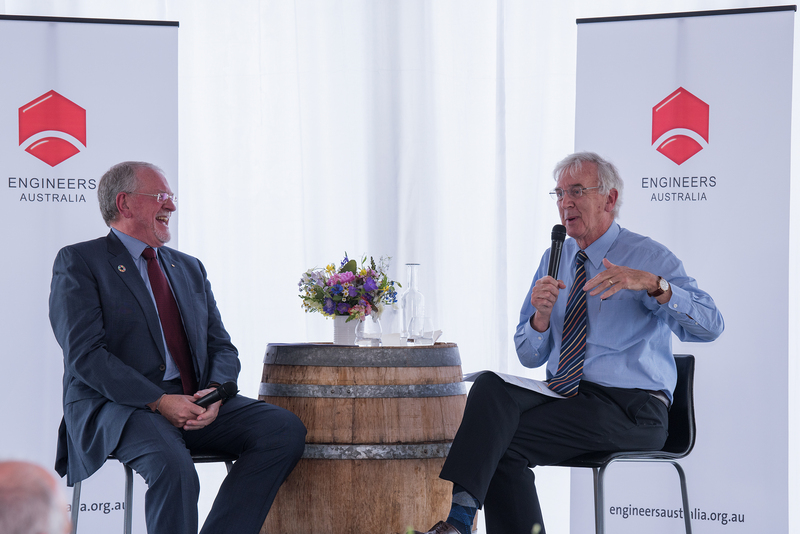 Our keynote speakers Prof Robert Care AM and Dr Geoff Garrett AO also shared insights into their leadership journey. 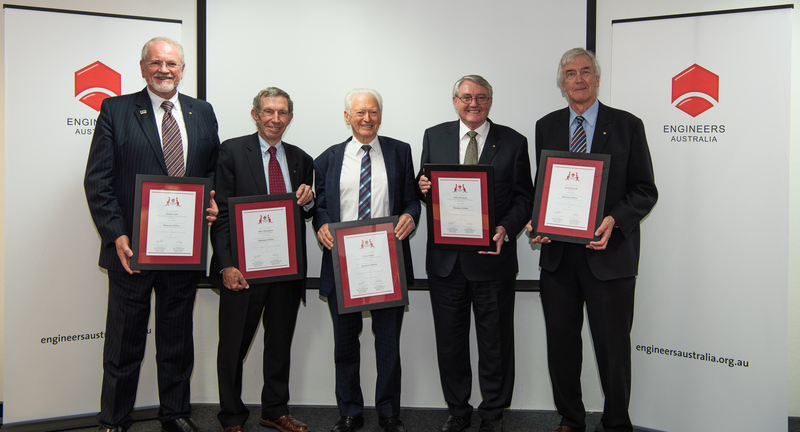 Congratulations to Canberra Division’s newest Honorary Fellows, Robert Care, Geoff Garrett and Alan Thompson. 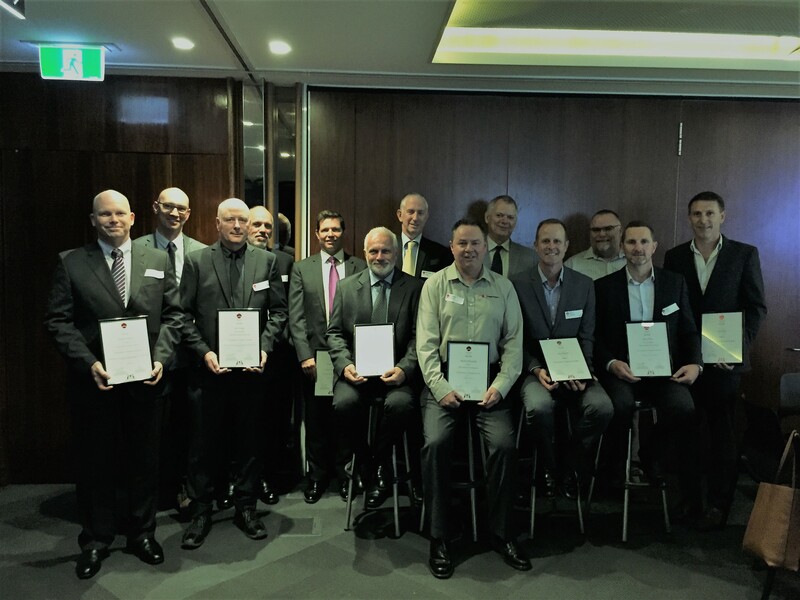 These deserved members were presented with their certificates at the 2018 Annual General Meeting along with Peter Airey from Perth and John McIntosh from Melbourne. 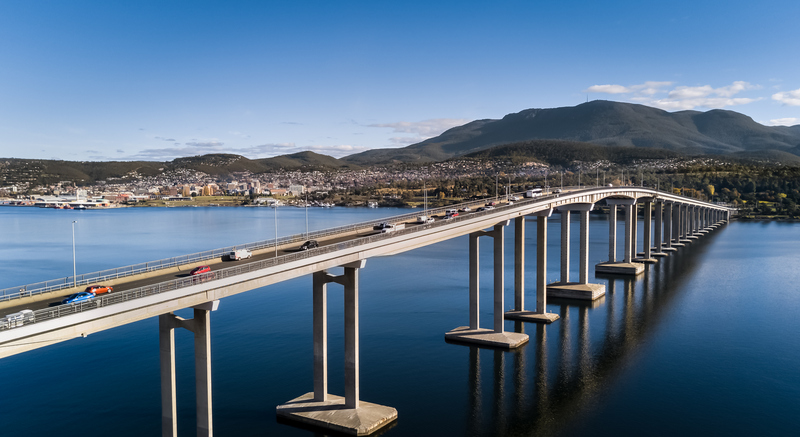 Through a broad range of initiatives and programs, Engineers Australia Tasmania is working hard to increase diversity and support the engineering workforce of the future. This last quarter has seen a number of our members achieve the status of Fellow and EngExec. Please join us in congratulating our local engineering leaders. 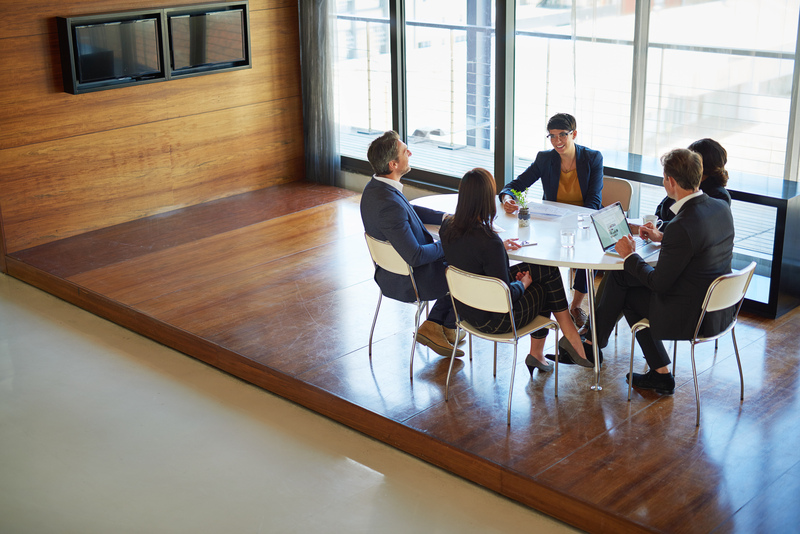 Meet our new Division committee for 2019 and join us in thanking Steve Arnold for his service since 2016. 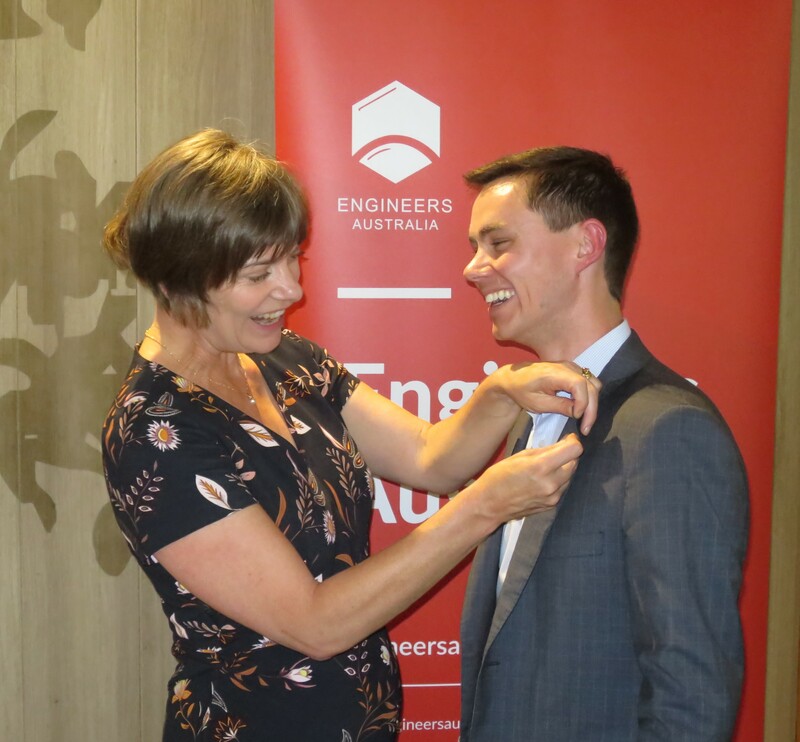 We are very proud to announce that the Engineering Studies Teachers Program has been awarded the Engineers Australia 2018 President’s Prize by the Hon. Trish White. Celebrating Success - The Harricks Oration and Bradfield Awards took place in the NSW Parliament Theatrette on 15th November. 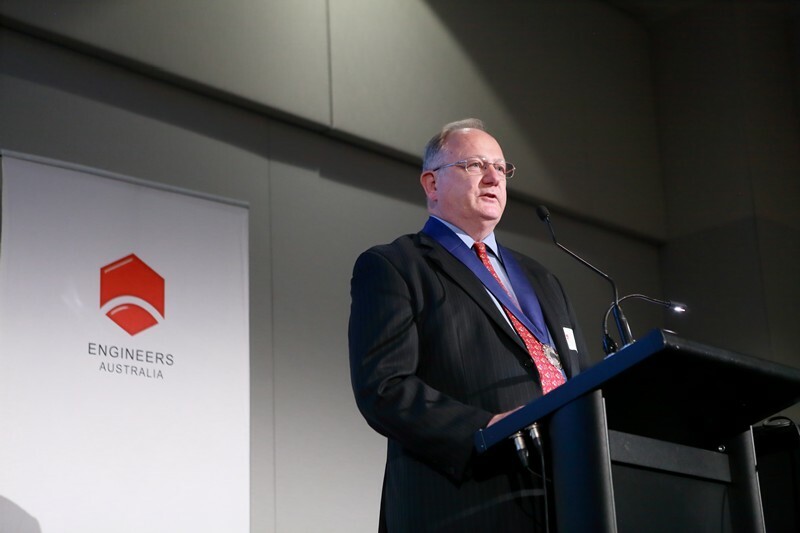 The Harricks Oration address (held in honour of Dudley Francis Harricks a foundation member of the then Council of Engineers Australia) was delivered by Hugh Durrant-Whyte HonFIEAus the NSW Chief Scientist & Engineer on the topic of the Future of Engineering – Technology, People, Leadership and Society. The first week of December brought 100 school students starting YR12 to the 20th running of the Honeywell Engineering Summer School. 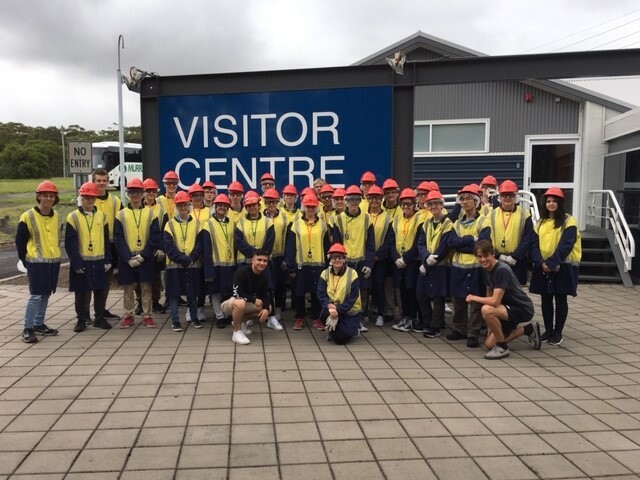 The immersive week-long residential Engineering Program hosted students from around NSW and ACT with young future engineers attending from: Evans Head in the north; Mudgee & Cowra in the Central West; Wagga & Gundagai in the South West; and Merimbula on the far south coast. 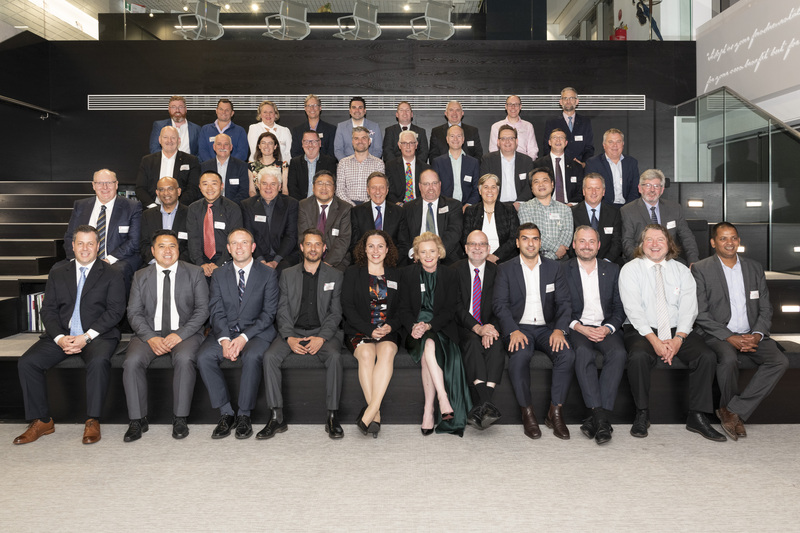 The Annual Sydney Division Meeting on Monday 10th December was a great opportunity to reflect upon the year that was, look forward to celebrating Engineers Australia’s Centenary in 2019, recognize the contribution of some of our out-going office bearers and welcome new members to the Division Committee team. 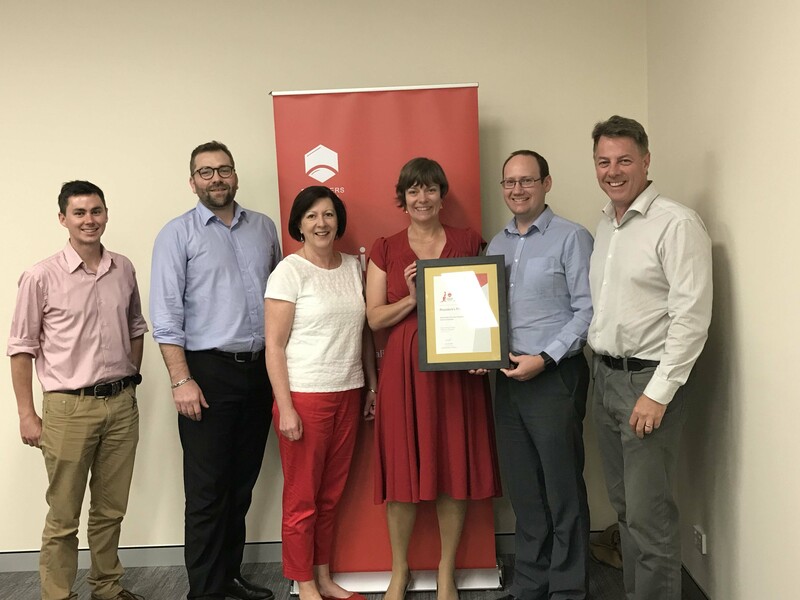 2018 has been a great year for Engineers Australia in Tasmania. Reflect on some of the division’s key achievements and priorities. 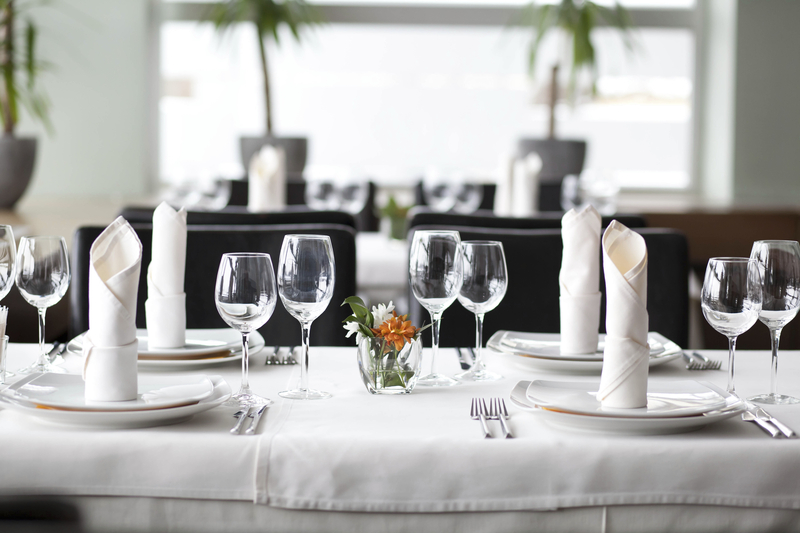 An introduction to the members of the Victorian Division Committee. Ken Gillard: "As I reach the end of my term as President, it is time to reflect on the year that was." On the eve of our Centenary year, we take a look what our 100th year means to engineers in the State of Queensland. Victoria Division inducted 122 new Fellows and 61 new EngExec in 2018, recognising them as outstanding leaders in our profession. 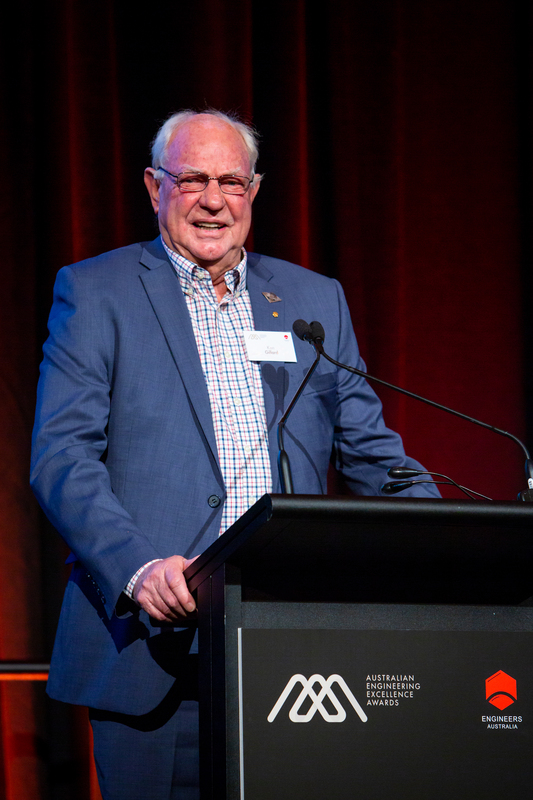 Following his appointment as Queensland’s newest President, we caught up with Mark Lendich FIEAust CPEng NER APEC Engineer IntPE(Aus) FIML GAICD to get his take on the State’s engineering landscape and the year ahead. 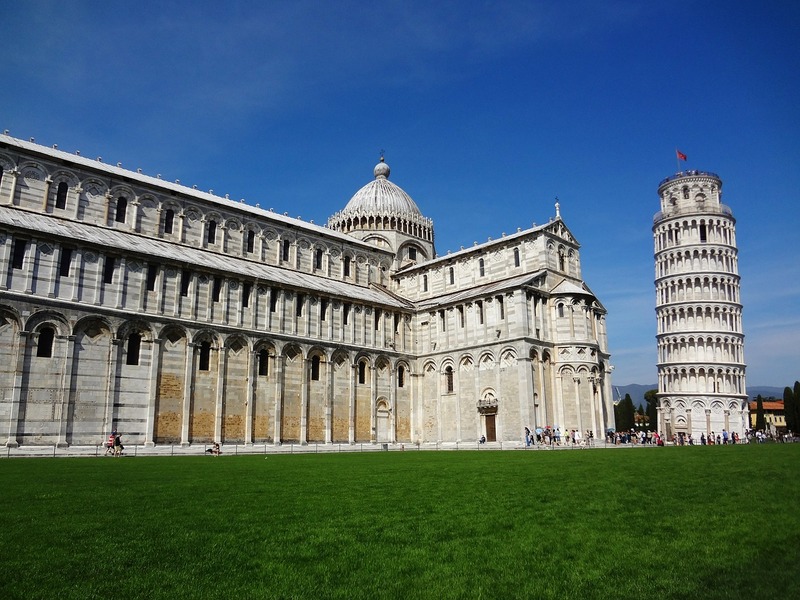 With numbers of young men and young women undertaking STEM subjects dropping year-on-year and an increased degree of difficulty in attracting young women into Year 12 advanced mathematics and physics subjects, something had to be done to help bridge the gap. 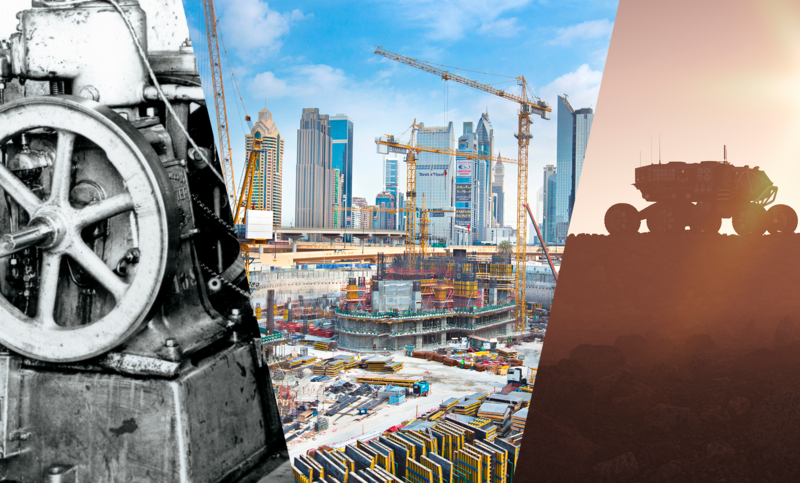 Engineers Australia will be celebrating an extremely proud milestone throughout 2019: Our Centenary. 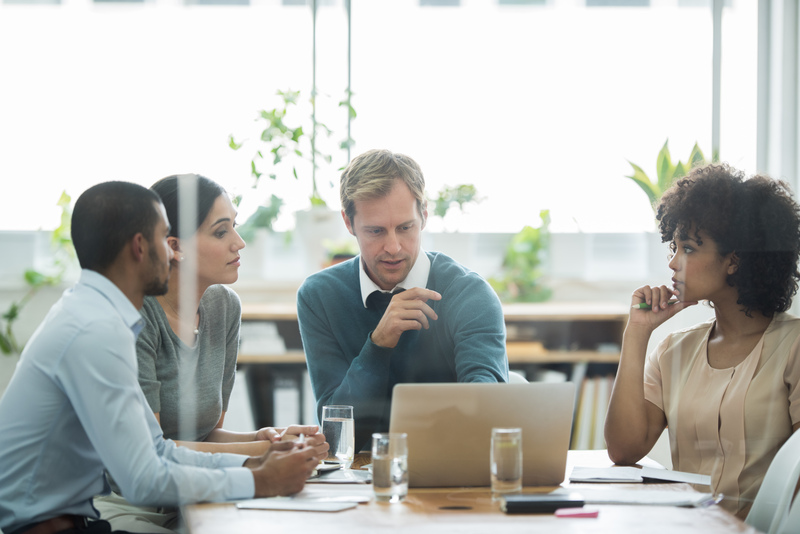 One of EA Northern’s strategic priorities is to connect and build trusted relationships with our Northern neighbours. 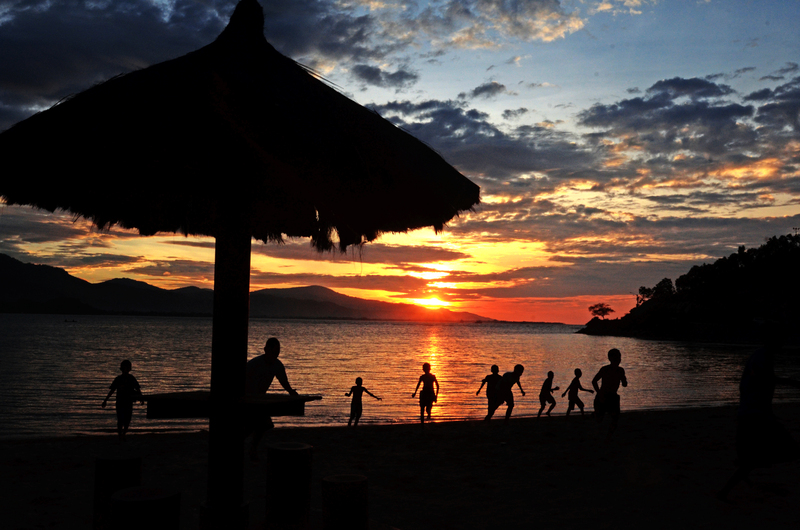 This year has seen advancement throughout a number of projects in Australia’s northern neighbour: Timor-Leste. 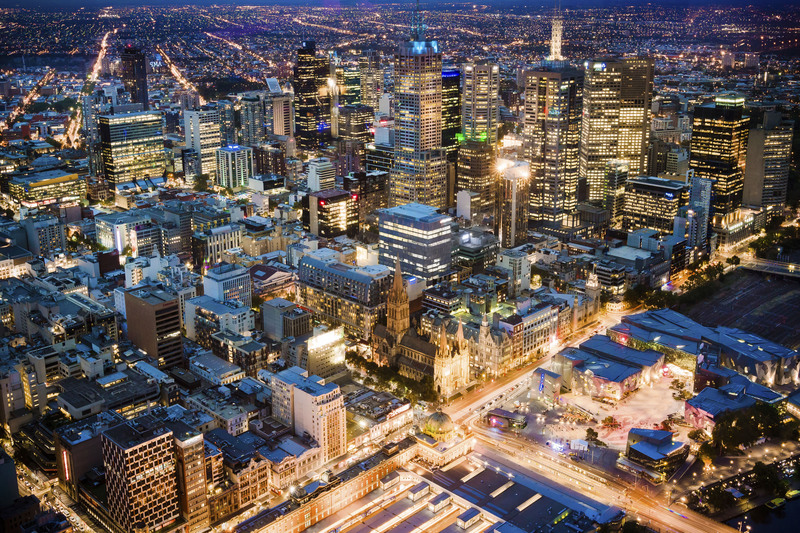 Delivering over 200 Professional Development events, supporting tomorrow’s engineers and recognising new Chartered members, Fellows and EngExec: 2018 has been a hugely successful year for the Victorian Division.